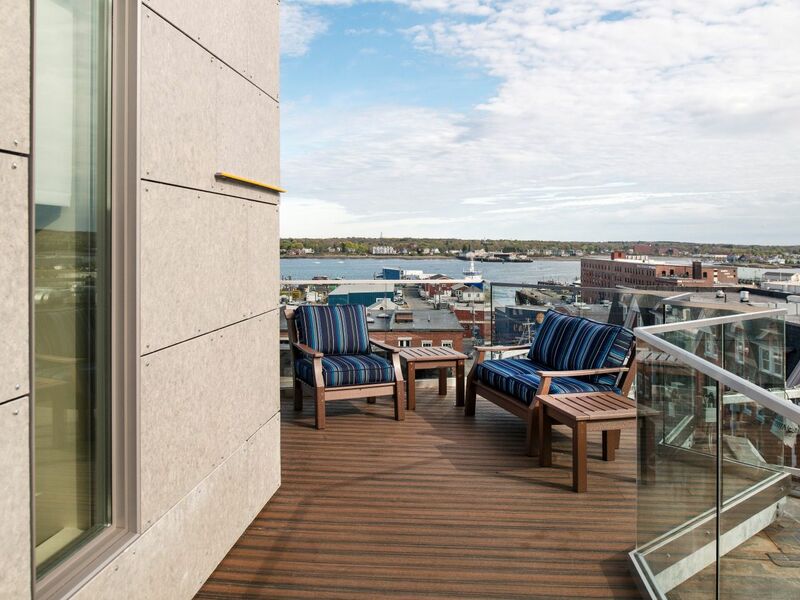 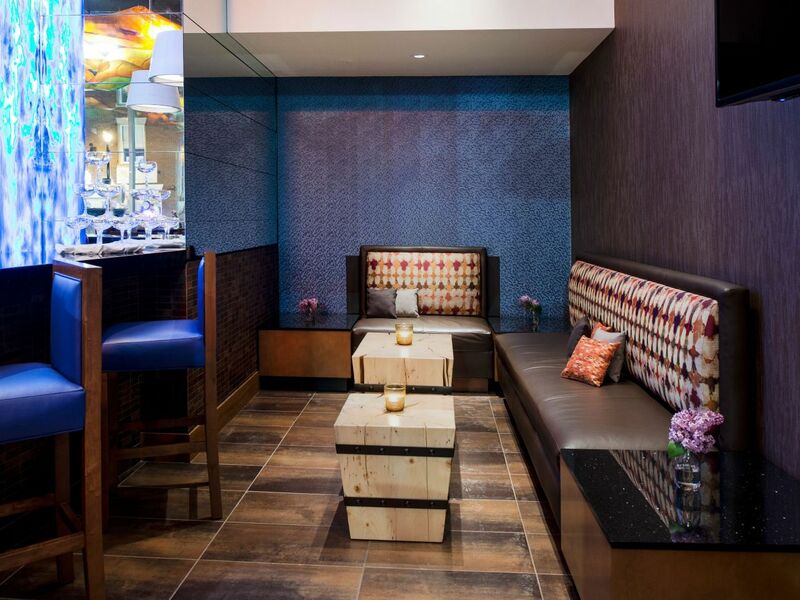 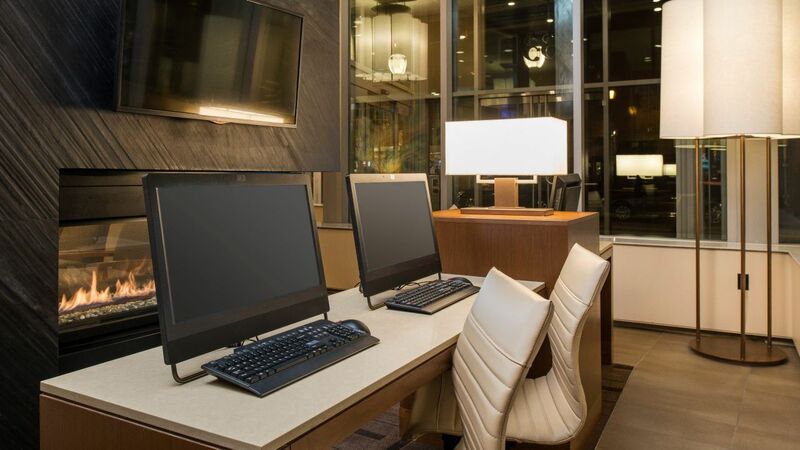 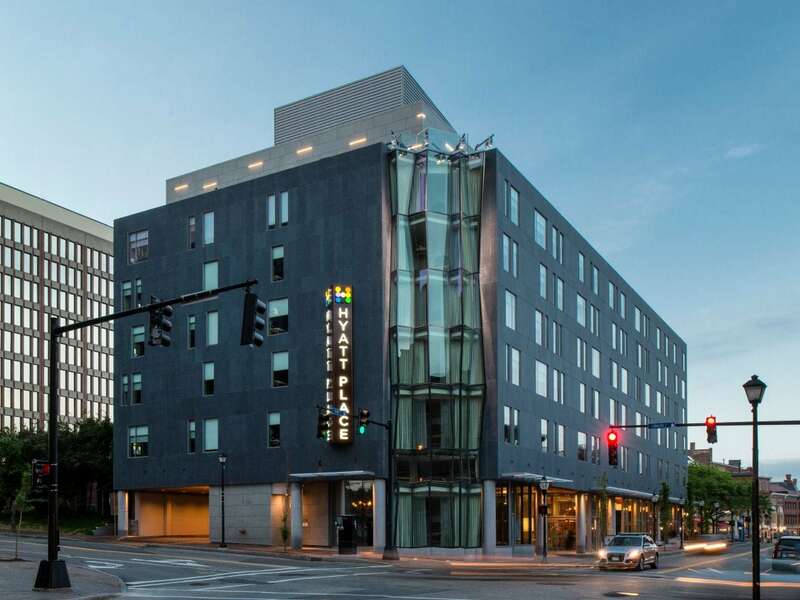 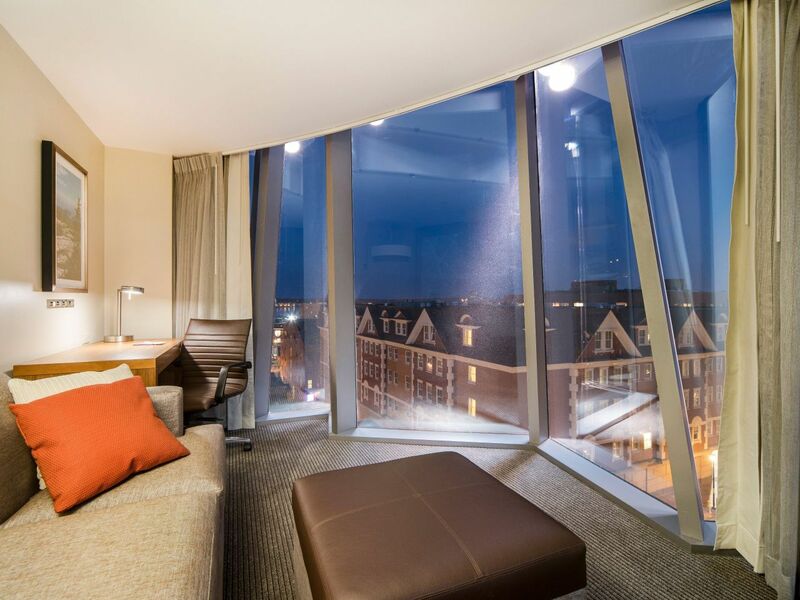 Hyatt Place Portland-Old Port sets the standard for Maine hospitality as the only Hyatt hotel in the Pine Tree State. 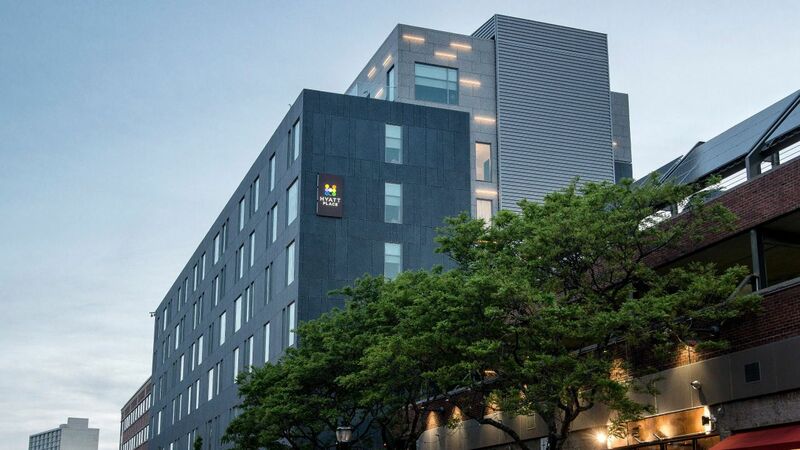 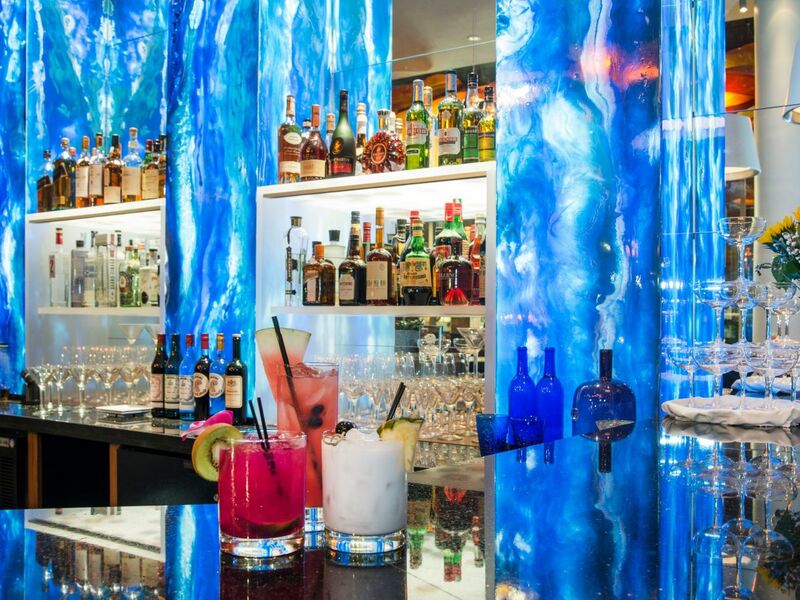 Visit our historic mansions and museums, iconic operas and ballets or explore Portland’s wide selection of breweries. 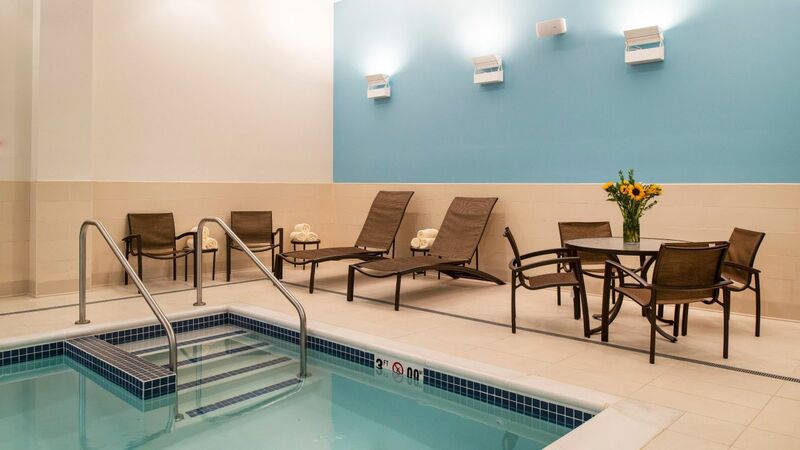 Sit back and relax poolside, or jump into our indoor swimming pool, a convenient facility open year-round from 6:00 a.m. to 10:00 p.m. 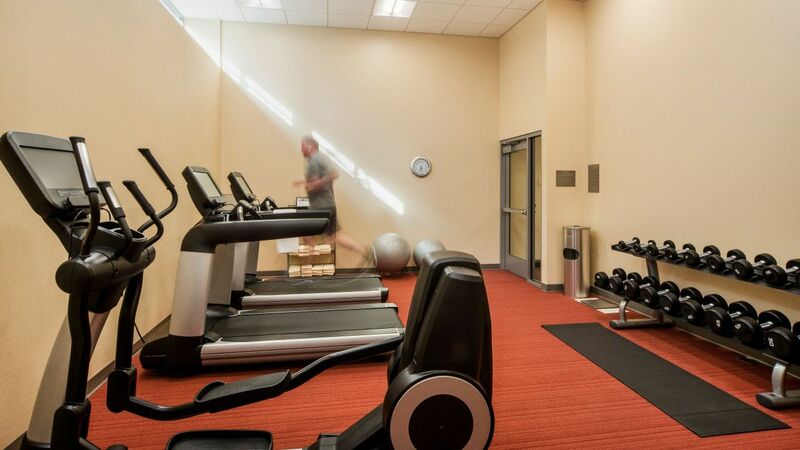 When your exercise routine can’t allow for any slip-ups, or you’re new to the practice altogether, our free 24/7 Gym with Life Fitness® cardio equipment will exceed your expectations. 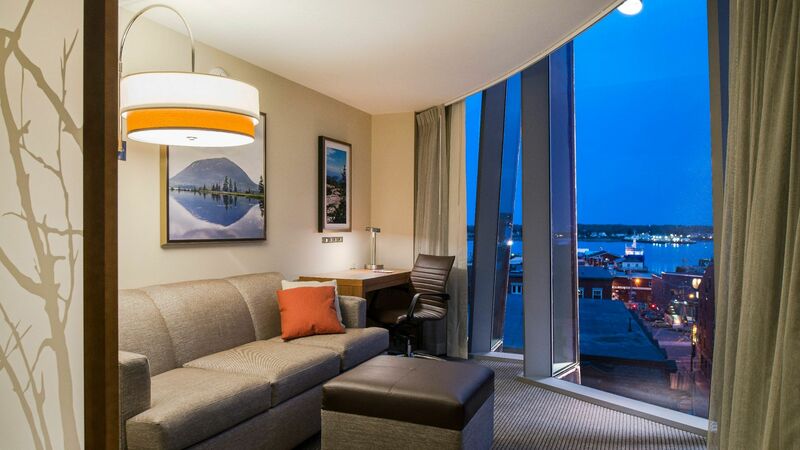 Love the Hyatt Place hotels, but this one was particularly wonderful..Staff very helpful and accommodating, breakfast great, room pristine, comfy and quiet. 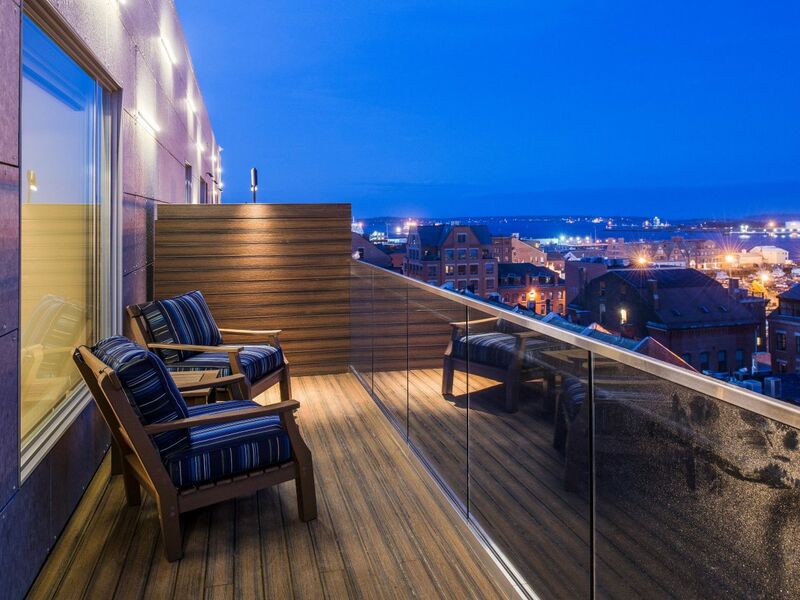 Location superb! 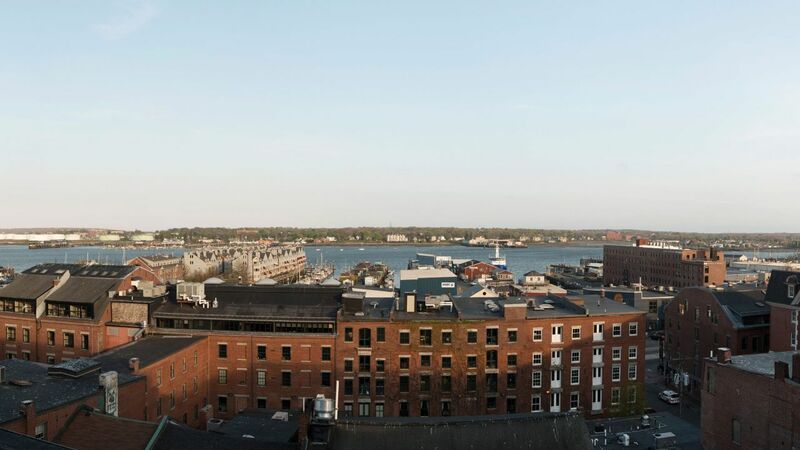 A great place to stay while exploring Portland and the Maine coast. 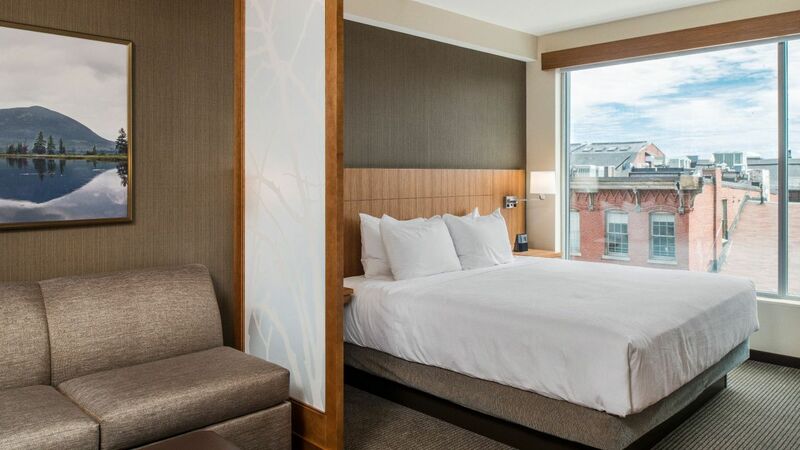 What else is happening at Hyatt Place Portland-Old Port?